Today Bobby Blaze released his first official project The Life and Times of Bobby Blaze via Spinrilla. The tape hosts features from Treez Low-key, Doe$ki, Bucky Malone, Dez, and King Coop. Ready Rock James provides a feature on “Accidents” while also producing a couple of tracks alongside several others. 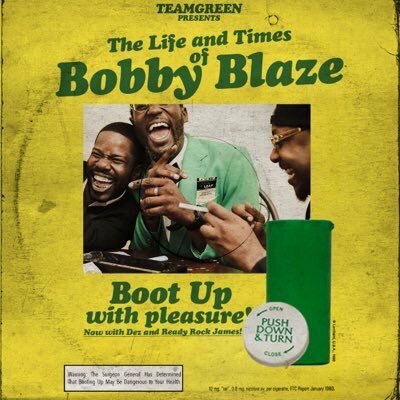 Bobby Blaze did not lack at all on this project and provides that boot up music that we came for. Check it out for yourself below. If you live in the Hampton Roads area he will be performing tonight at the Traptastic x 40 oz Bounce in Virginia Beach. Tickets to the event can be purchased here.